An attractively presented semi-detached bungalow situated in the established residential locality of St. Georges. The accommodation briefly affords Entrance Hall, Lounge / Dining Room, Kitchen, two Bedrooms and a Shower Room. With no upward chain, viewing is highly recommended. DESCRIPTION An attractively presented semi-detached bungalow situated in the established residential locality of St. Georges. The accommodation comprises an entrance vestibule which leads to a useful storage room and access to the L shaped Entrance Hall. The kitchen offers a range of modern base and wall mounted units, Lounge / Dining Room, two bedrooms, shower room with white three piece suite. Outside there is a low maintenance garden to the fore with ample driveway parking and a lawned rear garden. 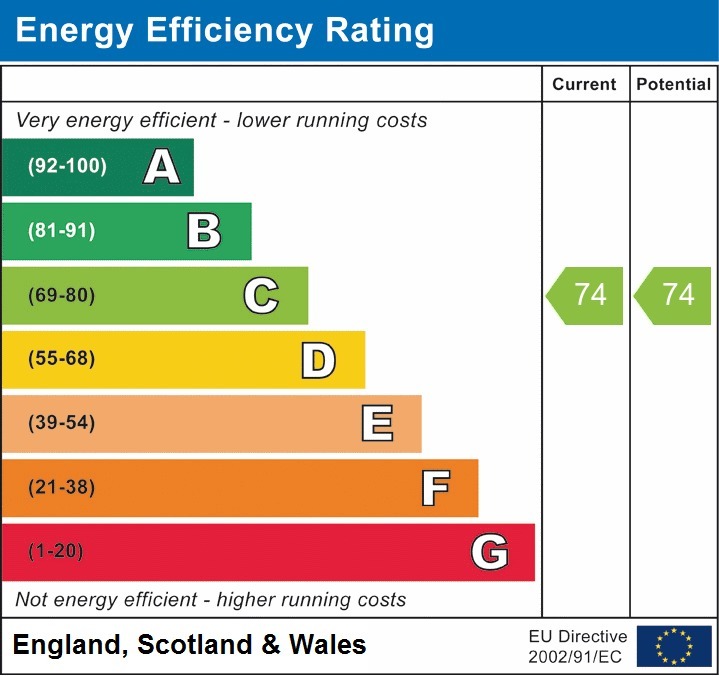 Benefitting from gas central heating, upvc double glazing and no upward chain viewing is highly recommended. DIRECTIONS From the A442 Queensway come off at the Greyhound Interchange and turn right onto the B5061 then take the second left into Furnace Lane. Follow the road along and at the crossroads carry straight over into Stafford Street, take the second left into Marions Hill and then take the third right into Hill Crest Road and follow this road around to the right and the bungalow will be found a short way along on the left hand side.